Students sit in the Diversity Center. Collegian file photo. After recent staffing changes and about a month without a director, the Diversity Center will be hiring three new positions to help reach students and faculty. These new positions include executive director of diversity, equity and inclusion, director of multicultural programs and services, and assistant director of multicultural programs and services. The executive director of diversity, equity and inclusion will be in charge of the bias response team. The position is also designed to be visible, and involves attending different events sponsored by organizations in Indianapolis. This director will also be in charge of working with faculty and staff and creating different training programs. The director of multicultural programs and services and the assistant director will help oversee programs within the Diversity Center. This position will replace the current position of director of diversity programs. Frank Ross, vice president for student affairs, said he hopes these positions will make the Diversity Center more visible on campus. Ross said his vision for the future of the Diversity Center is a place where everyone feels comfortable and able to collaborate. The new positions were created in response to an analysis by Juan Guardia, assistant vice president for student affairs and dean of students at the University of Cincinnati. Guardia is nationally recognized as an expert in diversity programing, and Ross brought Guardia in as a consultant. 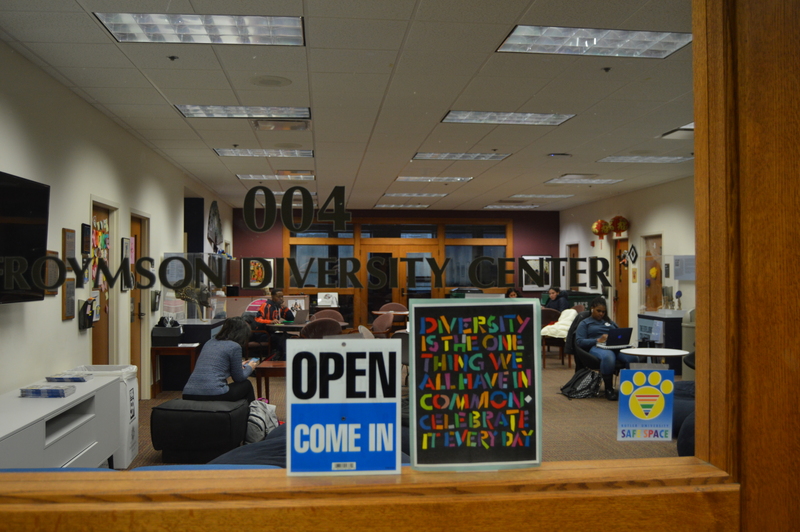 Guardia found that the Diversity Center should be having a greater outreach of programing and training across campus. Gina Forrest, the interim director of diversity programs, said she believes these positions will help strengthen the Diversity Center. “[I hope] that we offer programming that’s dynamic, that is meaningful and that can engage our students, faculty and staff in ways that can move the needle forward when we think about diversity, equity and inclusion,” Forrest said. Marcos Navarro-Garcia, a first-year critical communication and media studies major, said he had heard about the positions, and hopes they will make improvements to the Diversity Center. Kaela Dy Juanco, a first-year psychology and English major, said she first heard about the new positions at First Friday at Four, an event held in the Diversity Center. Dy Juanco also said she is unsure if the new positions will improve the Diversity Center. The Diversity Center will begin reviewing applications this week, so students can give input on the selections. Students, faculty and staff will be involved in the hiring process.